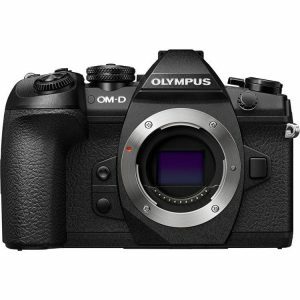 The One Step 2 is here. 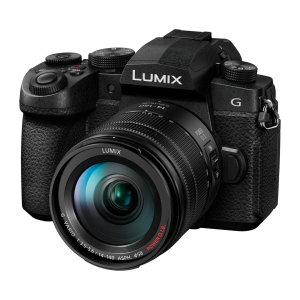 Say hello to the 6th generation. 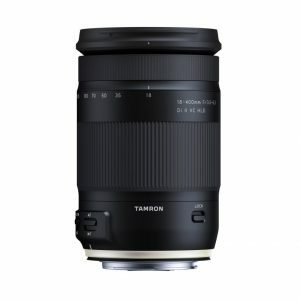 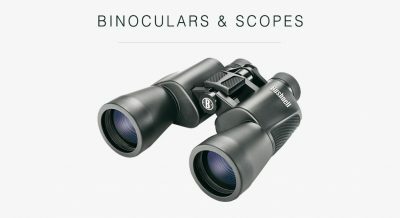 A huge focal range with an equivalent 35mm range of 200-800mm and also being weather sealed, makes this lens amazing for outdoor wildlife and sports photography. 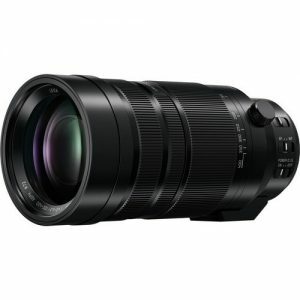 Surprisingly compact for such a sharp and powerful lens. 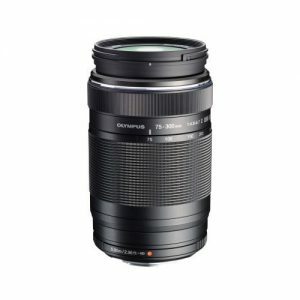 One of the worlds largest telephoto all in one lens for your Canon or Nikon camera. 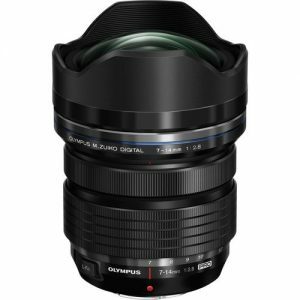 One of Olympus’ best new lenses gives you quality and sharpness from 12mm all the way to 100mm. 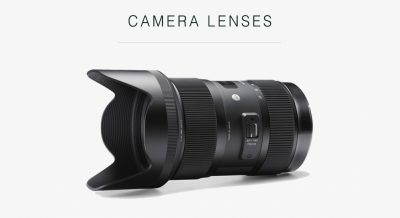 The ultimate all in one lens. 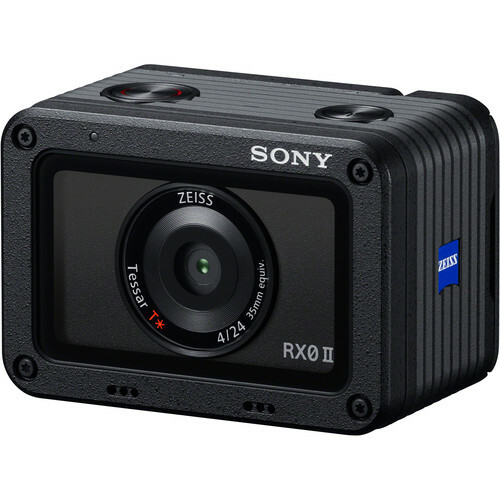 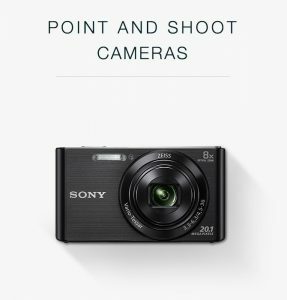 Claim $100 cash back from Sony. 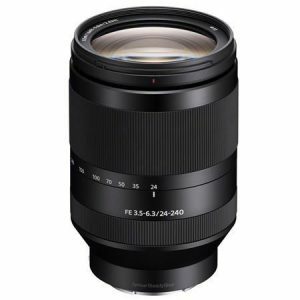 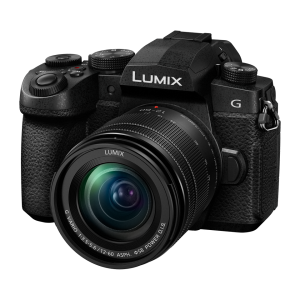 A weatherproof, ultra sharp and ultra wide angle lens with a bright f/2.8 aperture make this lens perfect for night scenes and landscape photography. 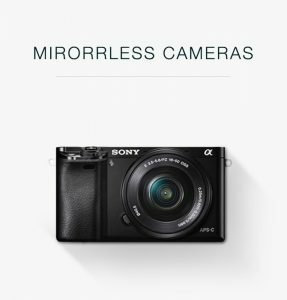 The Sony Alpha A6300 is a versatile and advanced mirrorless camera, perfect for beginners and hobbyist users. 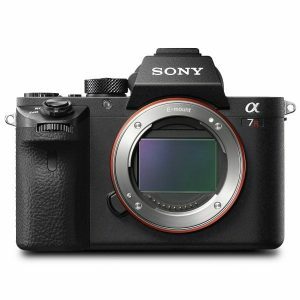 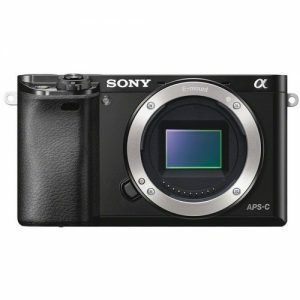 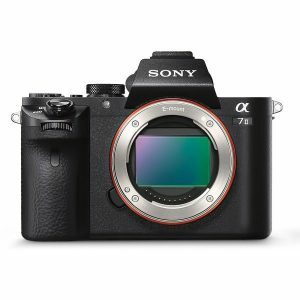 The Sony Alpha A7 has been our best selling full frame camera this year. 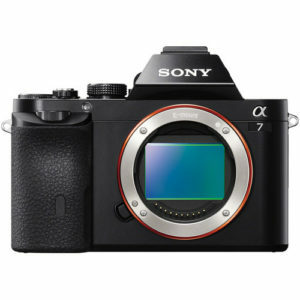 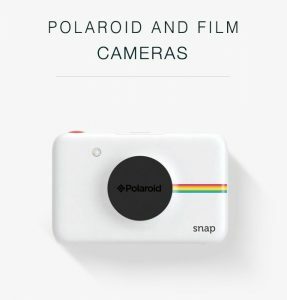 Not to mention the most affordable 35mm camera we have seen. 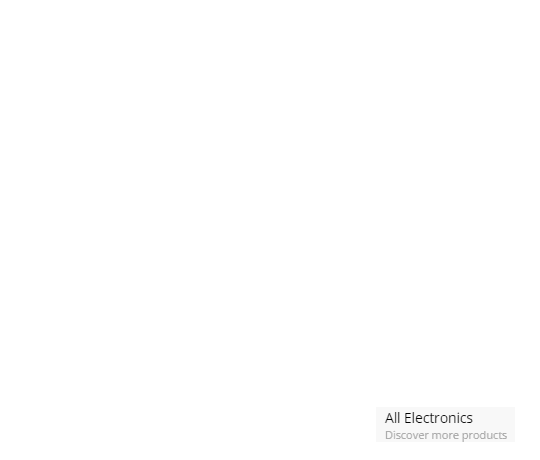 Maybe these facts are linked? 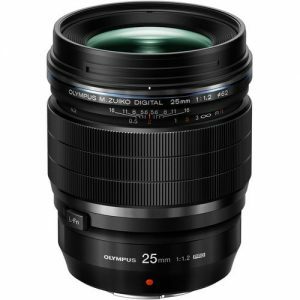 The Sony E-Mount 24-240mm is the most versatile lens in the system. 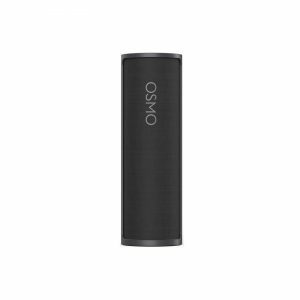 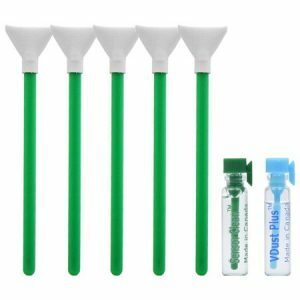 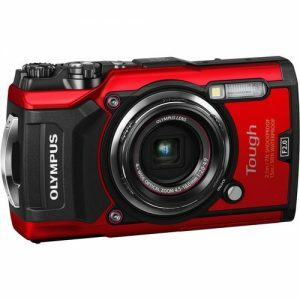 It is a good seller due to its exceptional value for money. 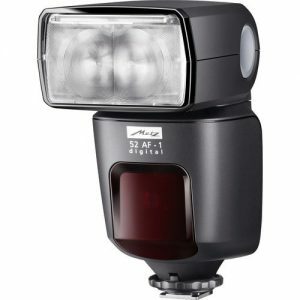 One of Metz’s newest tiny, yet powerful flash for your Canon, Nikon, Olympus, Panasonic or Sony camera. 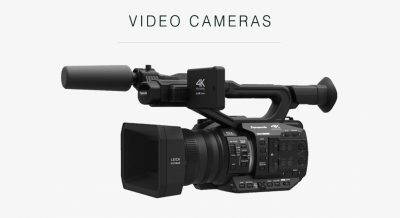 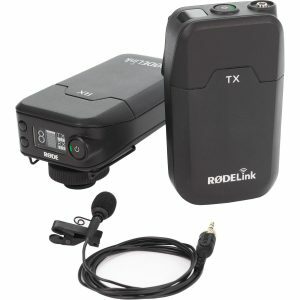 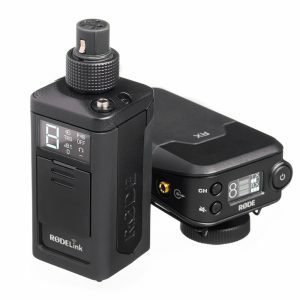 The RODELink Newsshooter Kit provides everything you need to start shooting video wirelessly with microphones boasting XLR or 3.5mm connections, be they a dynamic handheld capsule, powered shotgun mic, or compatible lavalier. 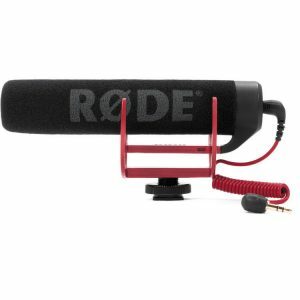 This RODE VideoMic GO Microphone is perfect for people who are wanting to buy their first external microphone that is un-complicated, cheap and lightweight. 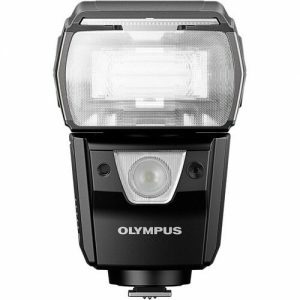 The perfect powerful flash to use with your Olympus or Micro Four Thirds camera. 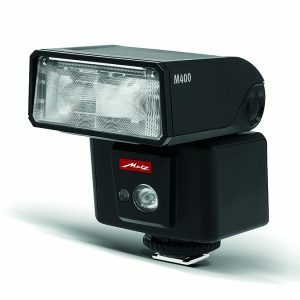 LED video light, and weather resistant makes it a versatile flash to use anytime and anywhere. 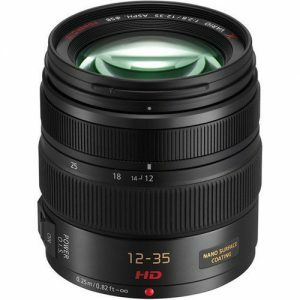 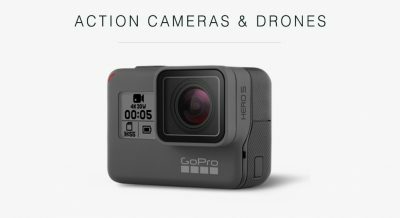 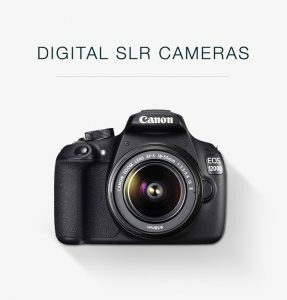 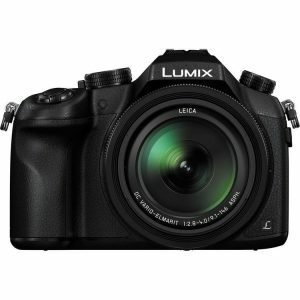 Discounted due to damaged box, Lens is in perfect condition. 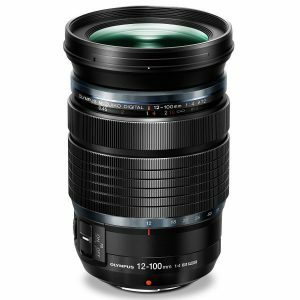 A perfect, weather sealed all in one lens.